Why is it interesting to us? Well, it will support Linux of course and it actually has a demo available you can try from itch.io or Game Jolt. 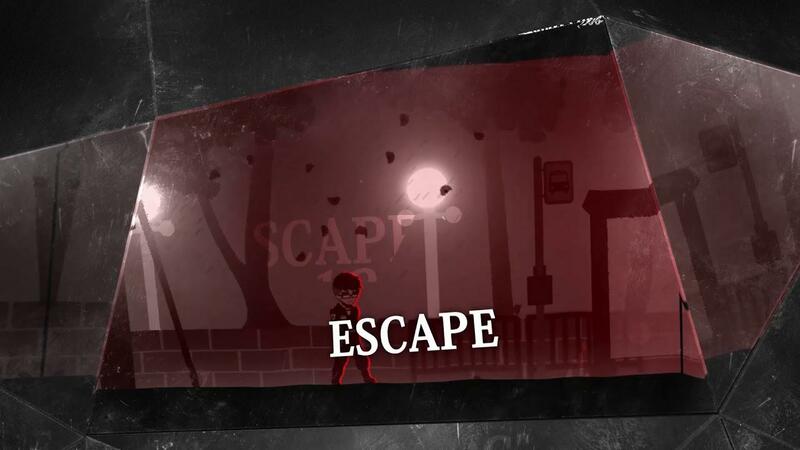 The developer claims the demo offers up around 2 hours of story-driven gameplay, 30+ original tracks in the OST and decisions that will affect how the game plays out. I tested it and it does work quite nicely on Ubuntu, so we have another great game on the way. The full release isn't scheduled for some time though, as according to their details it won't be out in full until 2021! I was going to try a pun with ChromeOS but couldn't find a funny sentence and decided for this lame post instead. Edit: Although the story seems very cliche, I'm somehow interested in it. Looking forward to the release. It looks more inspired by Persona 5 then Persona 3 judging by the graphic design and gameplay style.